World of Warcaft is not just a game. 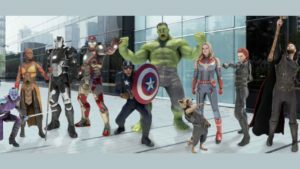 It's a huge online role-playing game enjoyed by millions of people worldwide. The story of World of Warcraft began in 1994 with the launch of Warcraft: Orcs & Humans, a real-time strategy adventure. 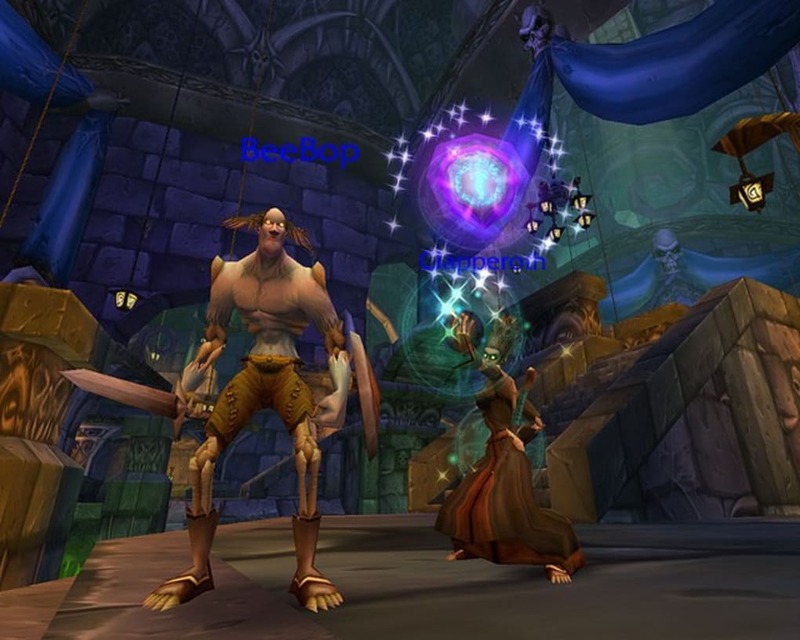 Ten years and a few sequels later the series took the leap onto the online world with World of Warcraft, which has nowadays become the world's leading MMORPG. 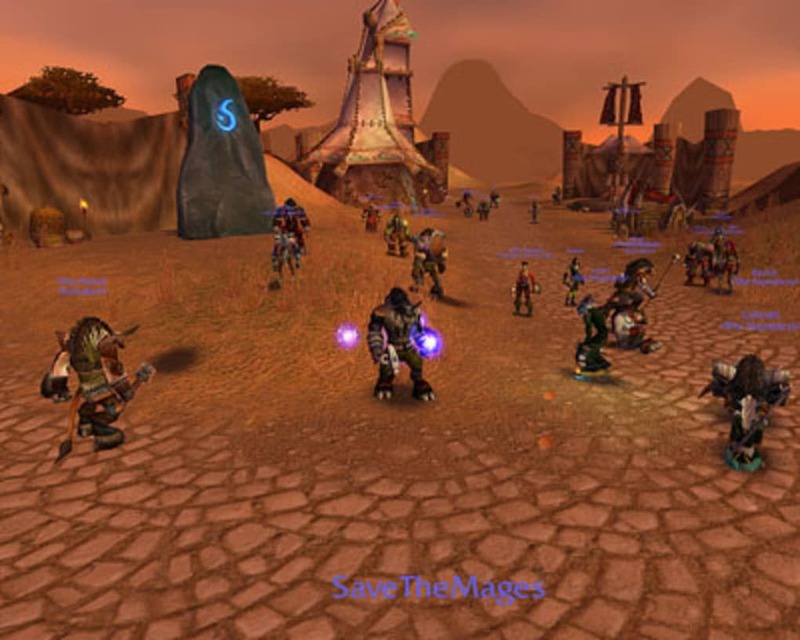 Being a subscription-based and online-only title, the first thing you must do after installing World of Warcraft is to open a Battle. net account and activate it with your credit card. Then launch the game, enter your username and password on the welcome screen and you'll be ready to join the adventure. 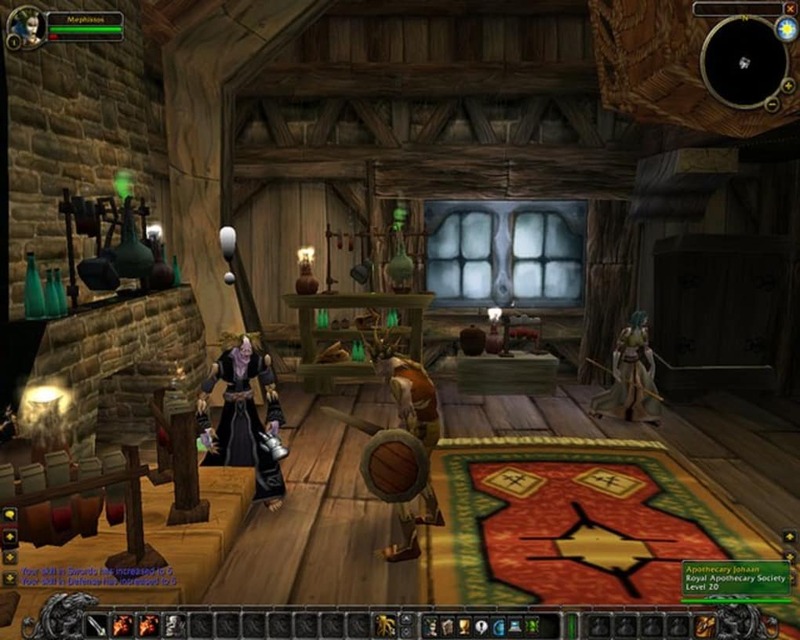 Your first steps in World of Warcraft obviously include the creation of a character and the selection of the realm (that is, the server) where you're going to play. These are both important choices, as they will define the way you play World of Warcraft. For instance, playing as a warrior, who can withstand the most powerful attacks, is certainly not the same as playing as a priest, who specializes in healing other players. Also, if you choose a PVP server (rather than a PVE one) you must be ready to fight other players as well as computer-controlled monsters. This is just the reflection of the battle between Alliance and Horde, the two warring factions in World of Warcraft. 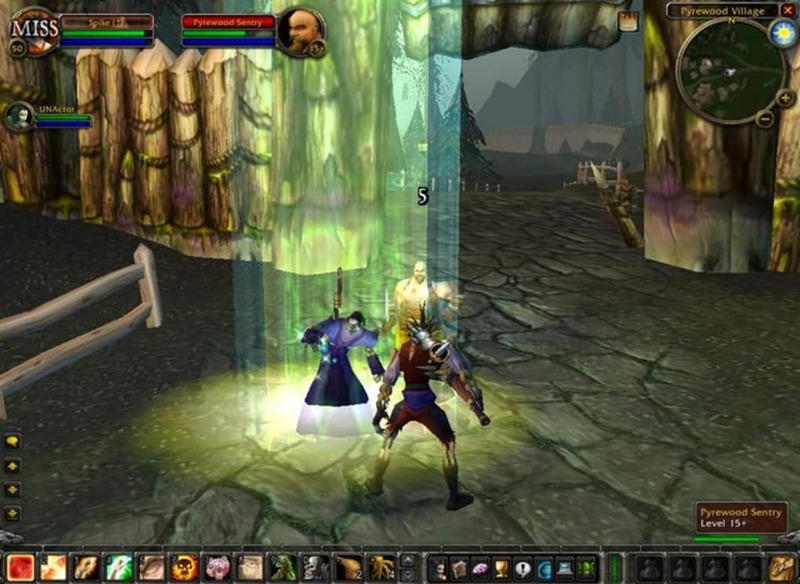 Once your character appears on Azeroth, World of Warcraft's imaginary universe, you're free to move around, explore the land or talk to other players, making use of the game's extensive social component. Your main goal in World of Warcraft is to raise your character from level 1 up to level 70, earning experience points by killing monsters and doing quests which may range from gathering a few flowers to killing a fearsome dragon hidden in its den. The higher the level, the better the game objects (weapons, armor, spells, etc. ) you can use. 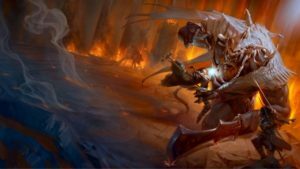 Eventually you'll be able to buy the most expensive items in World of Warcraft, like a flying mount, and enter the most dangerous raids, some of which can only be successfully finished with a very well organized team of 40 players. 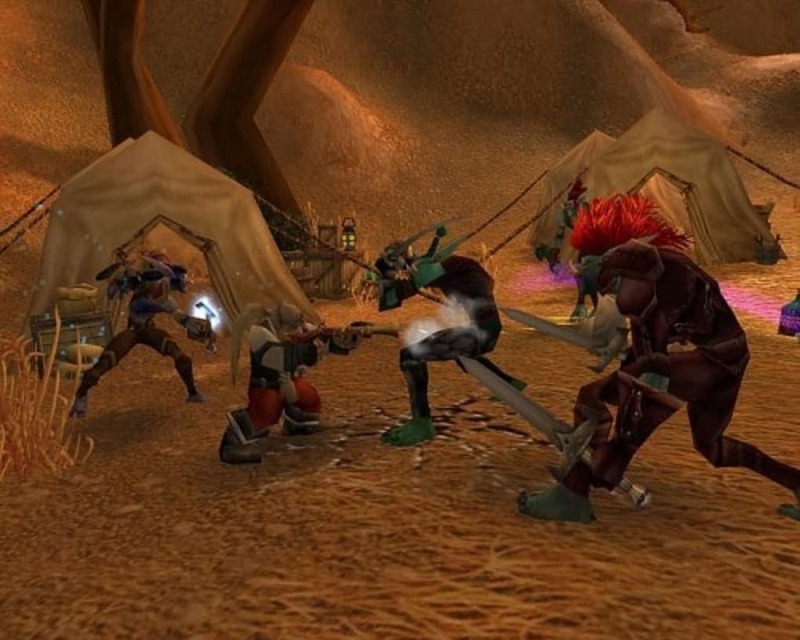 If you don't like the levelling race, you can also enjoy other ways of playing World of Warcraft: engage in capture-the-flag competitions between Alliance and Horde in the so called Battlegrounds, earn World of Warcraft money by selling game objects in the Auction House or achieve the Artisan level in whichever profession you choose for your character, like skinning, herbalism, cooking or jewelcrafting. As for graphics, World of Warcraft displays extraordinary landscapes ranging from the snow-covered slopes of Dun Morogh to the jungle-like lands of Strangleton Vale or the desert plains of Tanaris. The atmosphere is enriched by natural sounds and excellent background music. 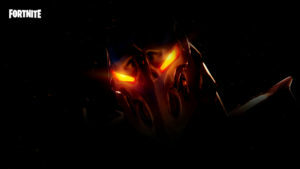 I havent play it bot I thow i'm going to love it... I havent played it yet but i hear is a great game and beenwantting to play it so i give it a big ten. I thow i'm goint to love it..
Epicest. Better that epic. WOW is the best online game i can think of. I think that the game is a bit outdated, or the true fanbase that blizzard had is declining. People who play the game is gaming it alot so they will in the end get tired. The music, the charracters, the story.